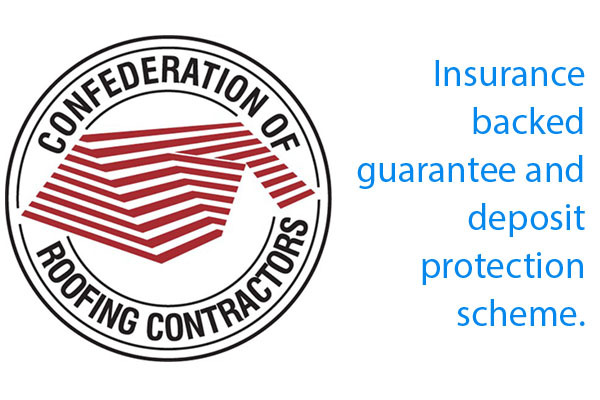 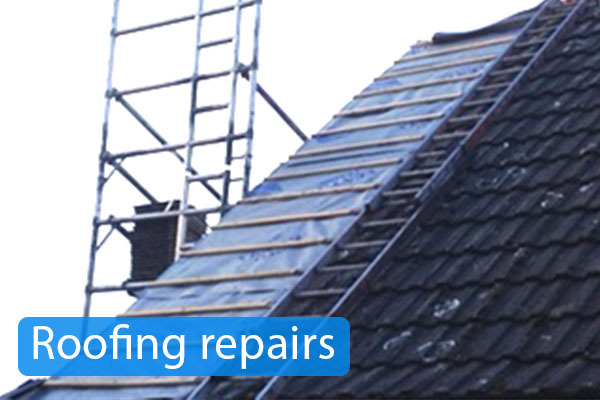 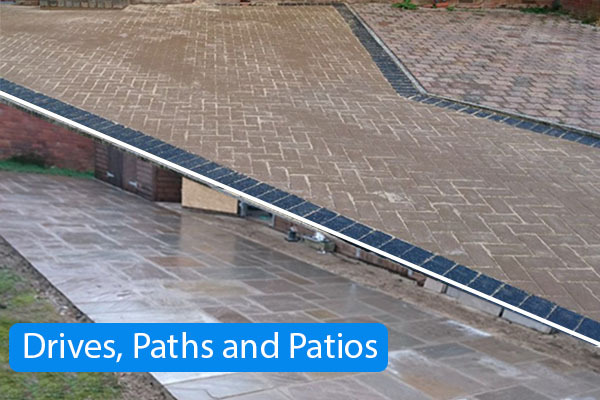 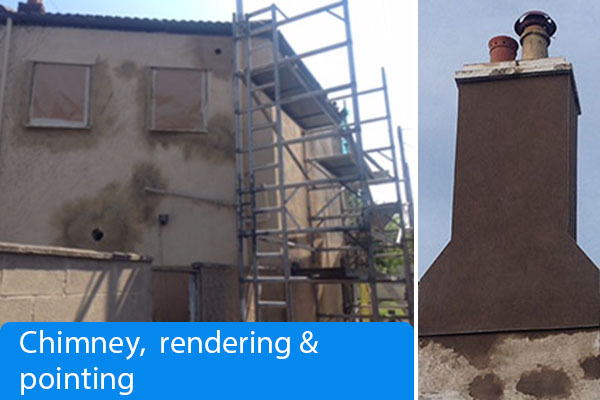 SWF Roofing and Building Ltd. is a reliable, affordable roofing and building business offering quality roof repairs or roof replacements across Shropshire, Cheshire and North Wales. 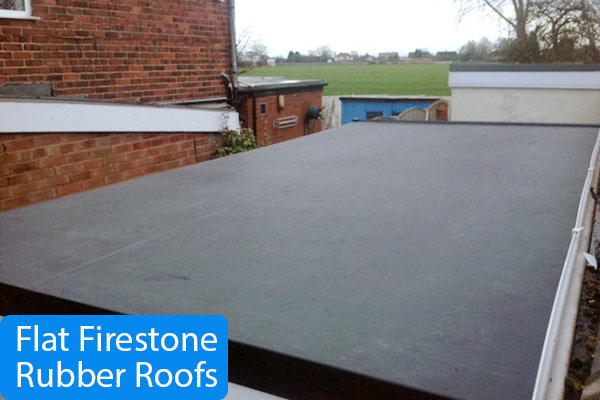 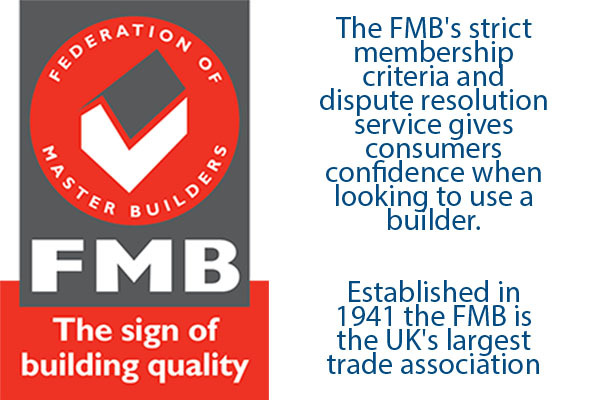 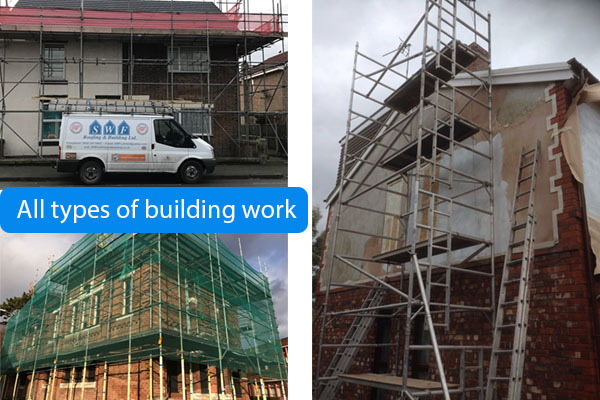 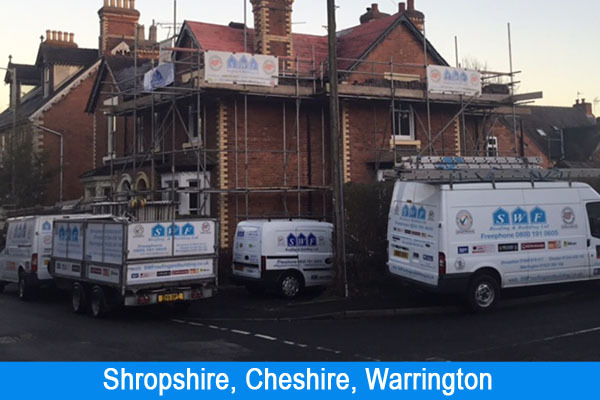 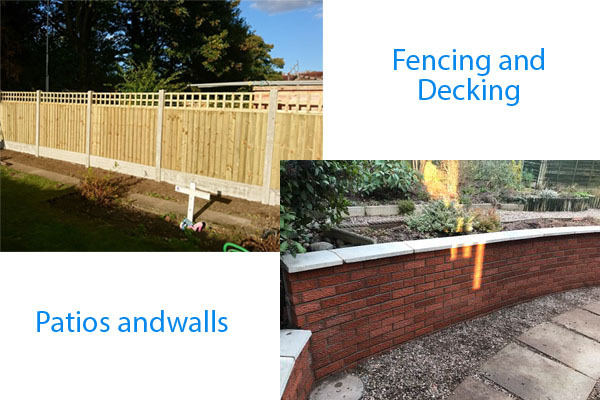 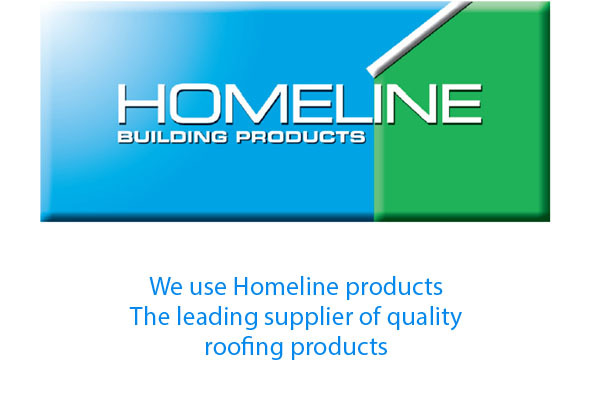 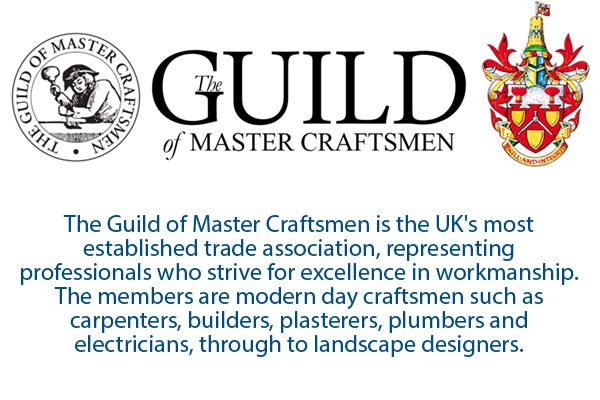 Our main office is based in Manchester and we have bases in Whitchurch, Chester & Warrington and we take care of any roofing or building job across the region. 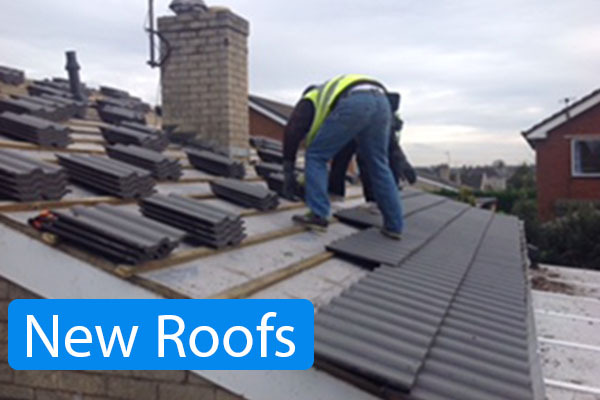 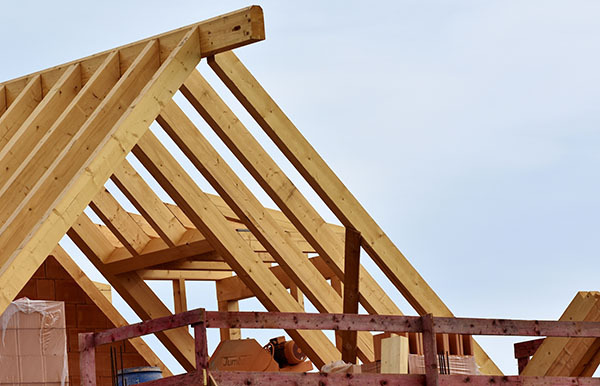 We offer an expert roofing and building service and friendly no-nonsense advice on all roofing and building projects from minor repairs to full roof replacement. 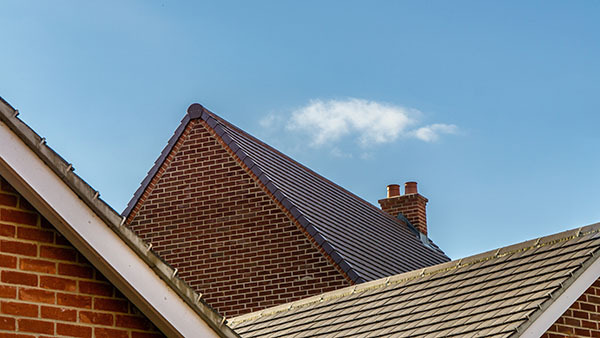 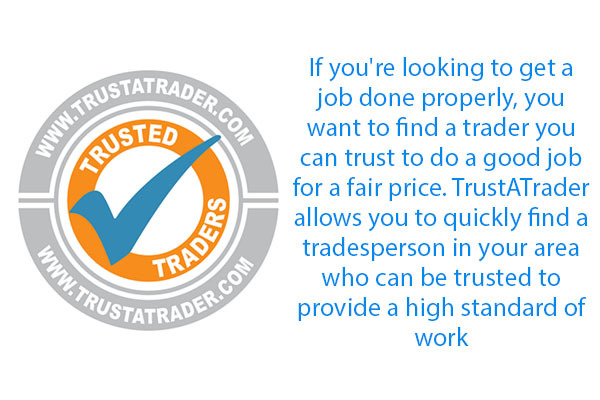 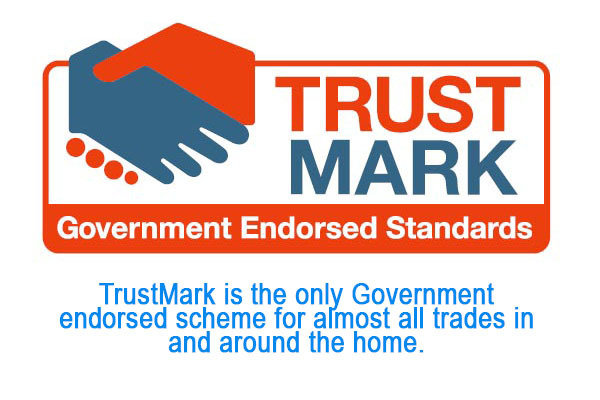 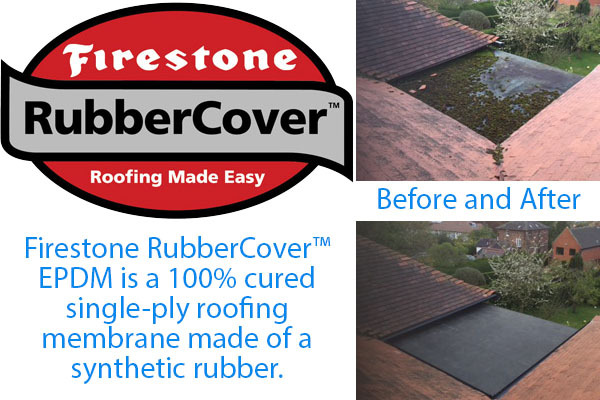 We are not tied to any one type of product or roofing system so you can trust us to be independent and offer the best advice and products for you, your budget and your home. 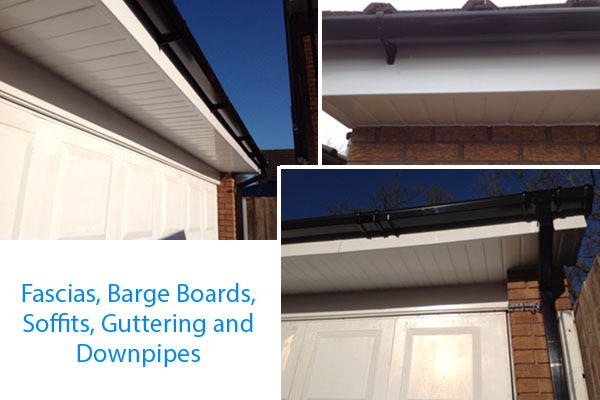 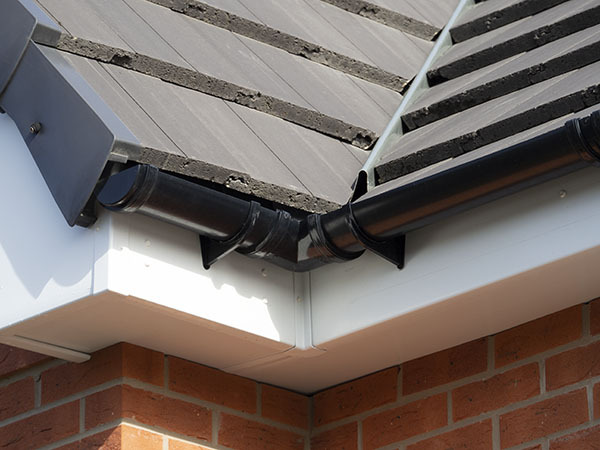 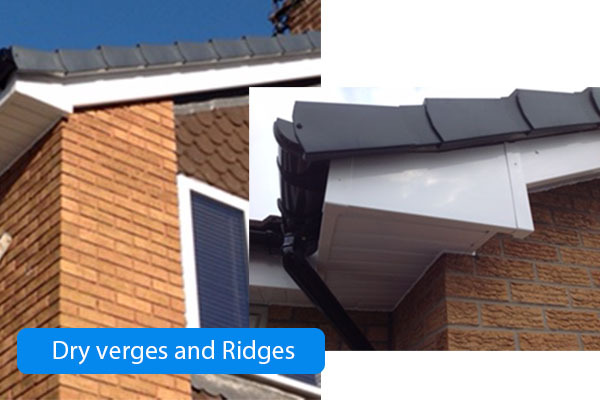 We fit long lasting uPVC soffits, fascias and gutters in a range of colours.